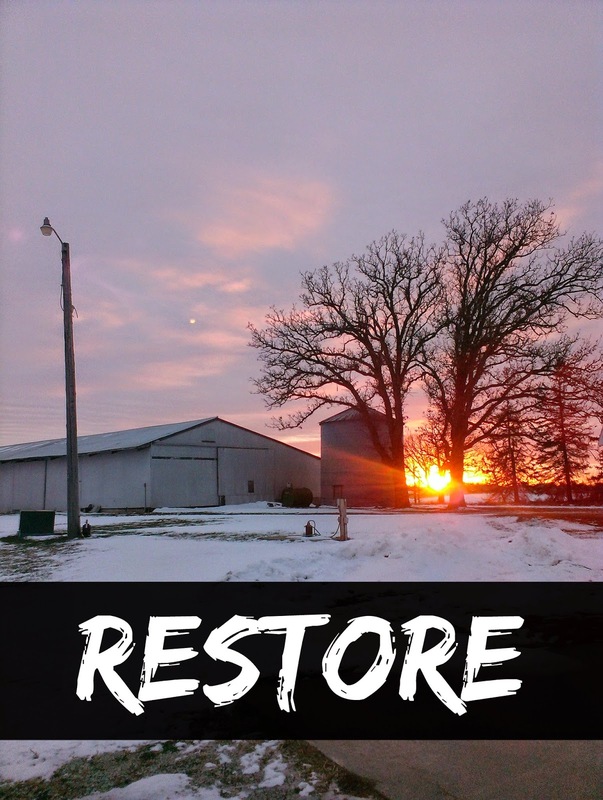 This week's word is "restore." Reflection questions: Over the past few weeks, what are some areas in your life in which you have felt a sense of being restored and made new? Are there parts of your life that you wish could be fixed and restored? Here is a poem called "Restore Our Love" by Mehri Mehraban. Bible verse: Psalm 80:19 - "Restore us, LORD God Almighty; make your face shine on us, that we may be saved."